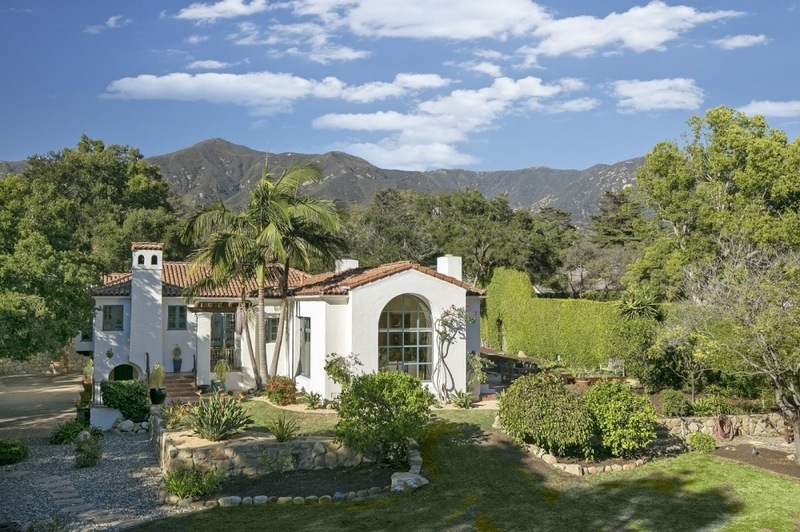 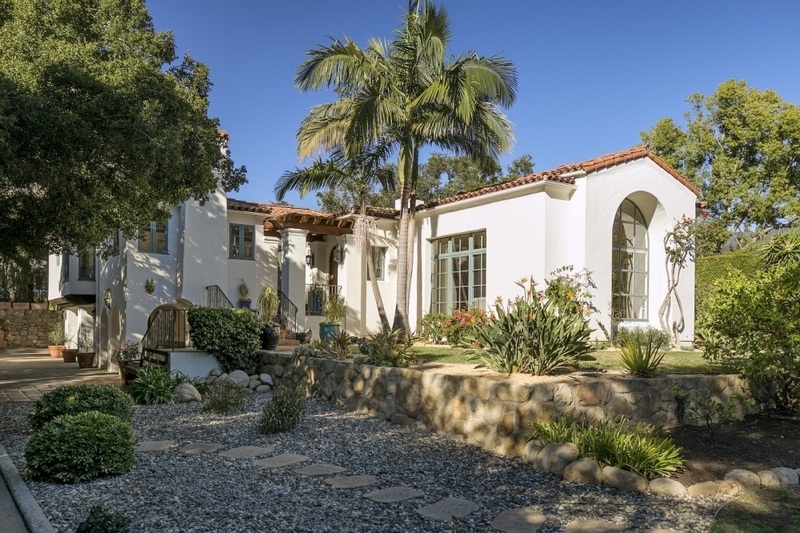 This quintessential Montecito Spanish mini estate enjoys privacy and a convenient location on nearly a half acre. 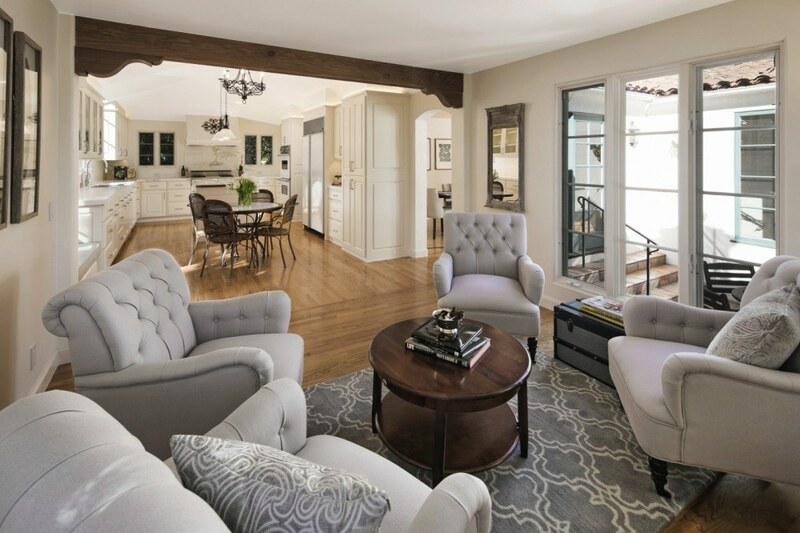 The updated 3 bedroom and 3 bath home offers plenty of natural light, arched doorways, large windows, oak floors, formal dining, cathedral beamed ceilings, custom light fixtures and hardware, 3 stone fireplaces, romantic courtyard, and tile patios. 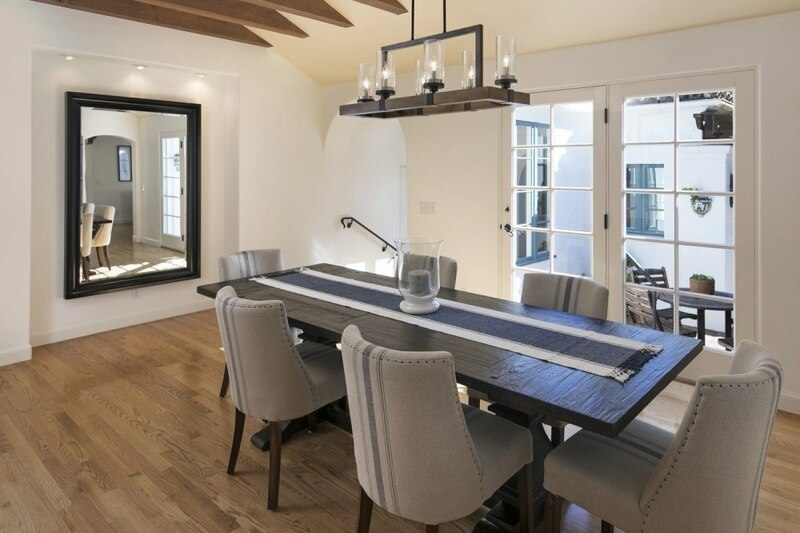 The light and bright kitchen enjoys marble counters and backsplash, Sub-Zero refrigerator, Viking appliances and cozy family room. 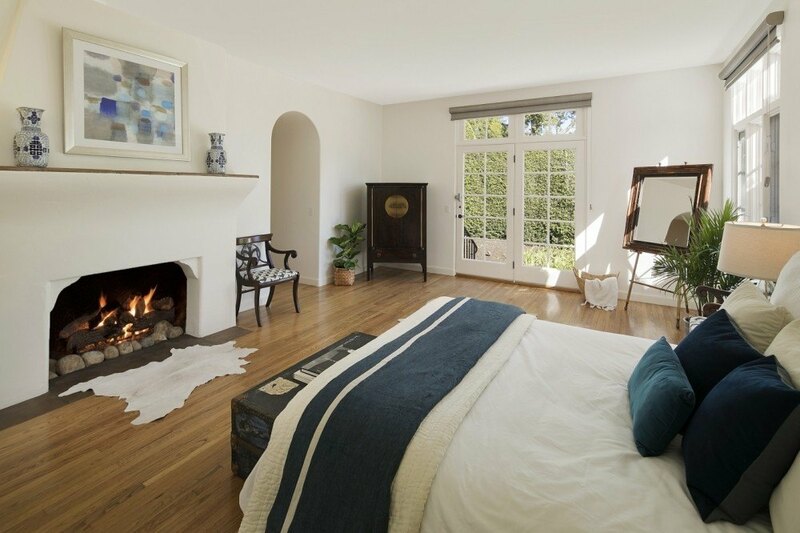 The master suite offers tall ceilings, oak floors, fireplace, spacious master bath, and wide walk-in closet. 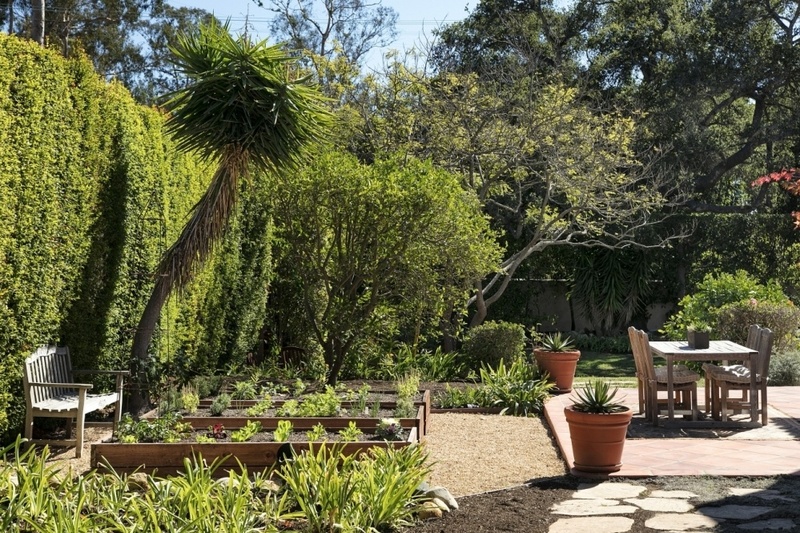 Walled for privacy and bordered by a tall hedge, the half-acre grounds feature majestic oaks, mountain views, wonderful patios, many fruit trees, raised vegetable beds, and some lawn. 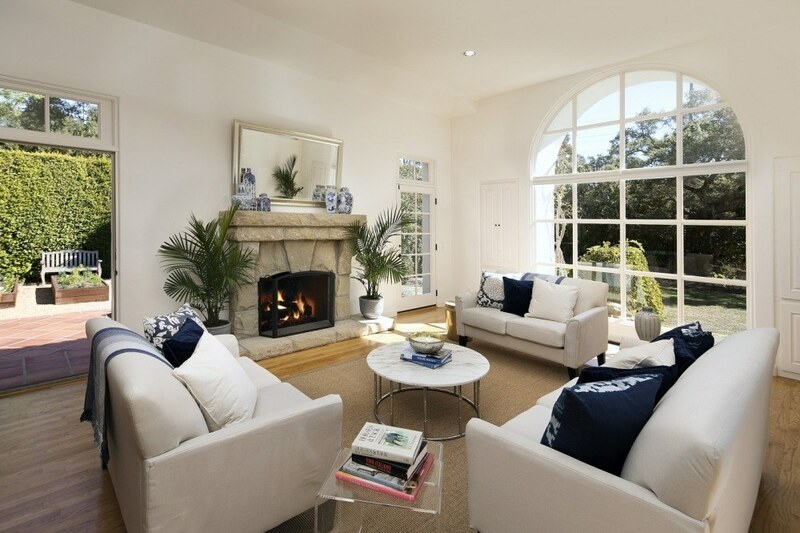 Additionally, there is a 2-car garage with expansive storage room. 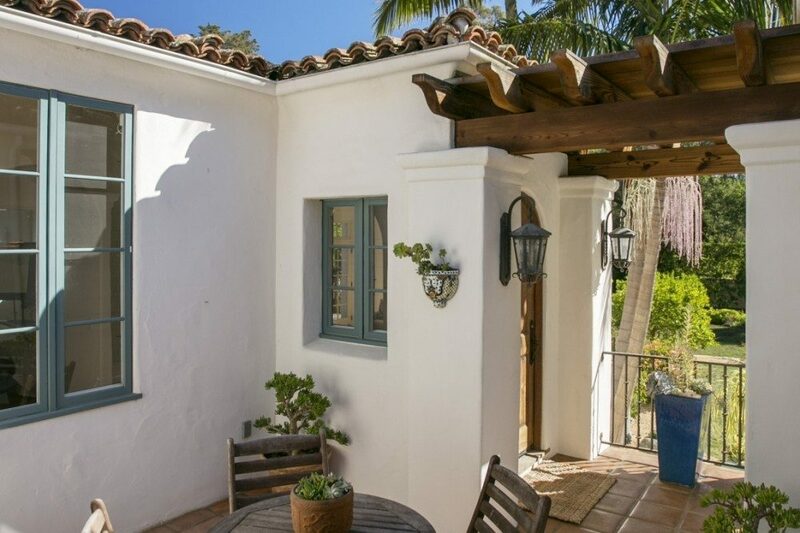 Situated within and convenient to the highly rated Montecito Union School District, as well as Manning park, and Montecito’s quaint upper village.